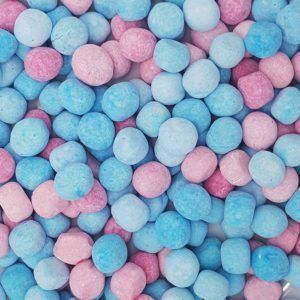 Are you looking for blue coloured sweets for an event, wedding, birthday or christening party? 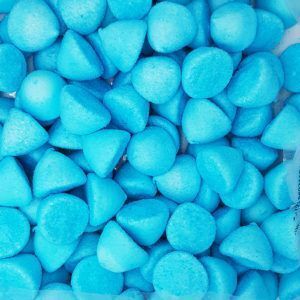 Well you have come to the right place as One Pound Sweets has loads of blue coloured sweets available from only £1 a bag. 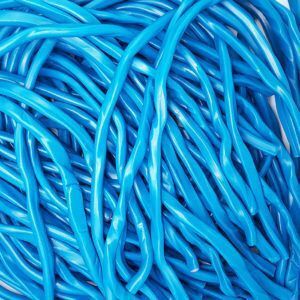 Blue is often used for weddings as it matches the brides white dress and often the grooms have blue suits on as this seems to be the trendy colour at the moment. 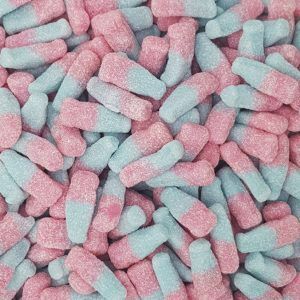 And of course having these coloured sweets makes a perfect gift if somebody you know and love has just had a little baby boy and you want to add something blue into a hamper or present you are making. 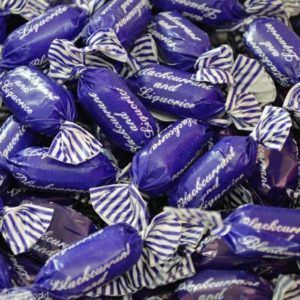 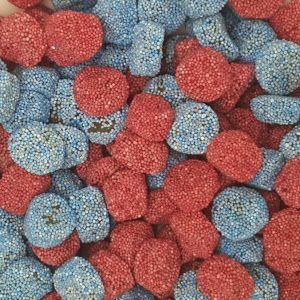 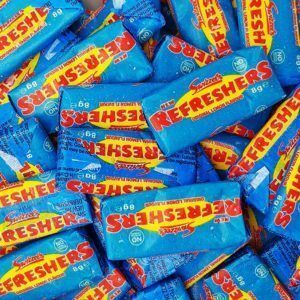 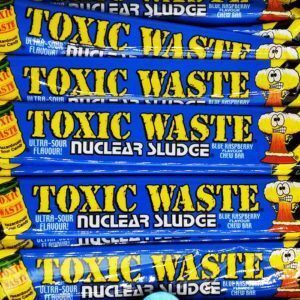 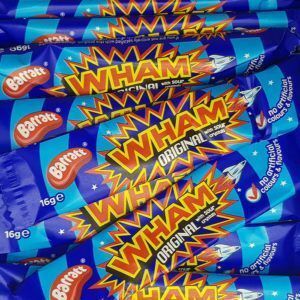 Nowadays sweets tend to have less or no E numbers in them as in the 80s and 90s blue sweets would be filled with these and send some kids mental after eating a couple of Smarties, but not anymore. 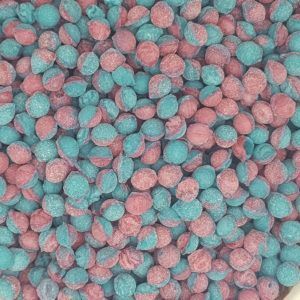 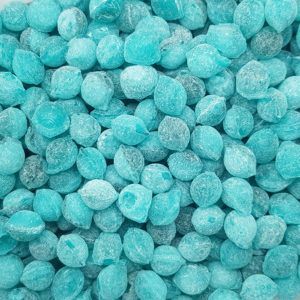 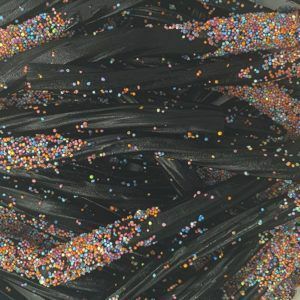 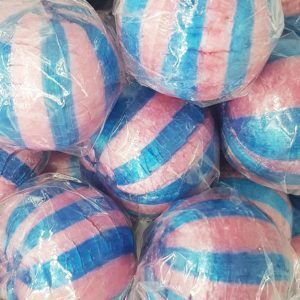 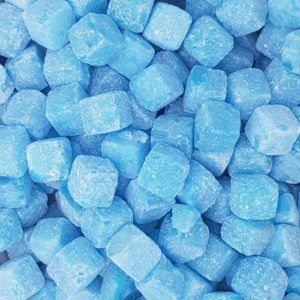 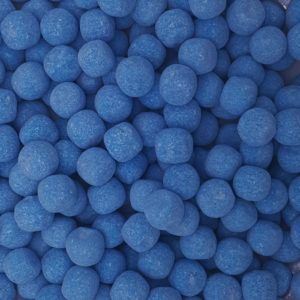 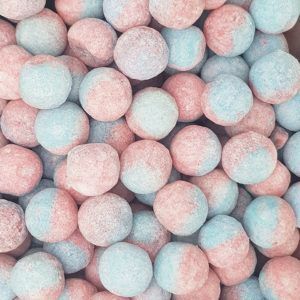 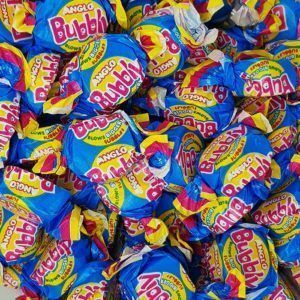 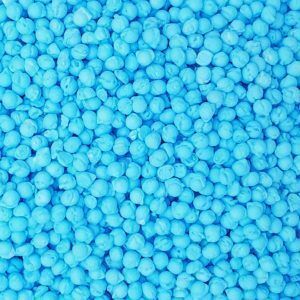 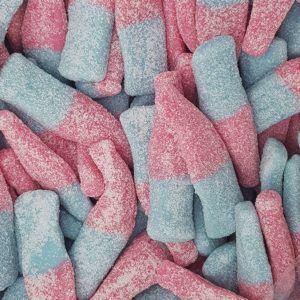 We stock many bubblegum flavoured sweets along with bonbons, pencil cables and sprogs which all are blue in colour and you can get these in 100g bags for only £1 or supersize your order and get a 250g bag for only £2. 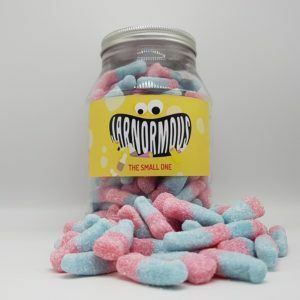 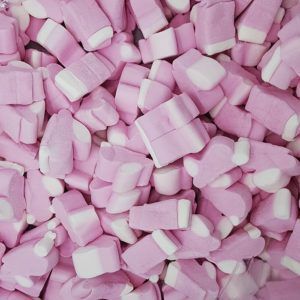 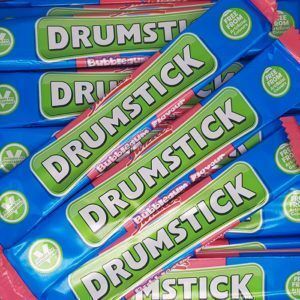 Check out our full range of sweets and if there is a particular one you really really want and we do not have in to stock just yet please contact us as we can probably source it for you and give you a cheeky discount on it too!